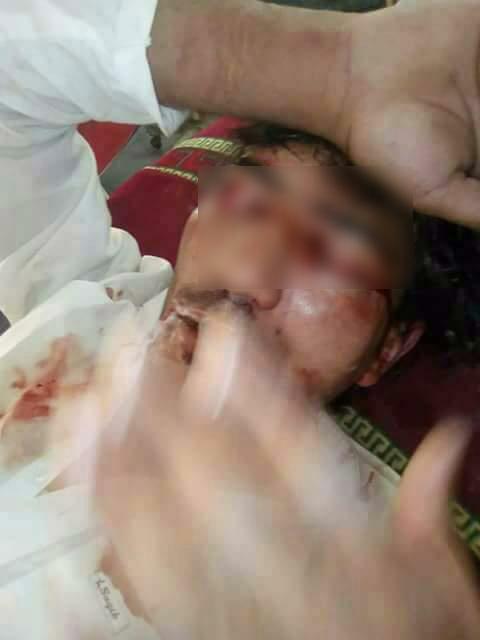 A young Pakistani man’s eyes were gouged with a spoon by his own father because he wanted to marry a woman of his own choice. Abdul Baqi, 22, from Nasirabad, in the Balochistan region of the country, told his parents on Saturday that he wanted to propose to his girlfriend. 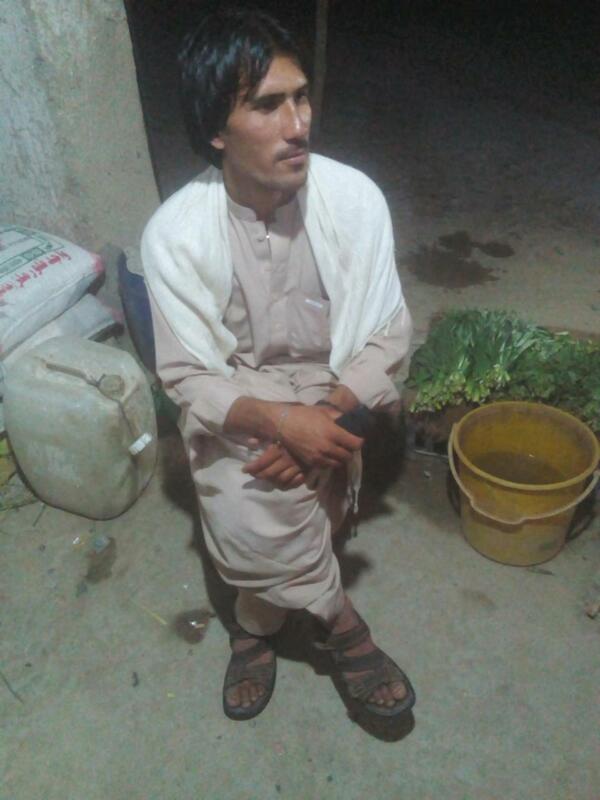 But shortly after the meeting, Abdul was attacked by his dad Dost Muhammmad, 70, and his four brothers. The group held down their terrified loved one and gouged out both of his eyes from their sockets with a spoon and cut the veins with a knife. They locked his mother in another room so that she could not intervene and save her son. 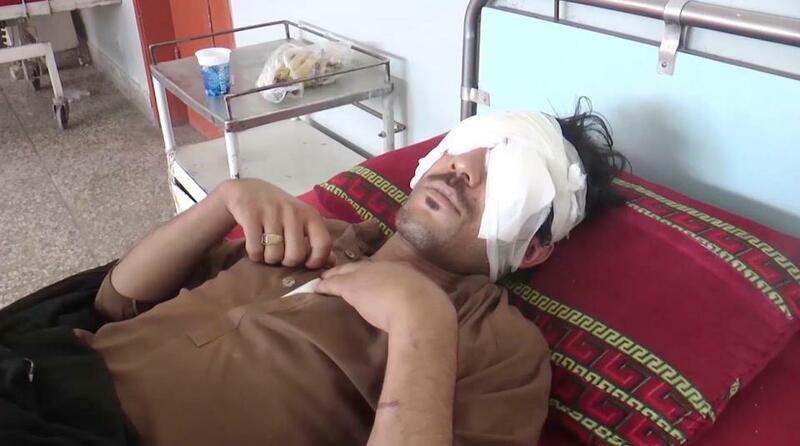 Abdul, who is being treated in hospital, said his father attacked him three hours after he made the engagement proposal. Abdul Baqi before the attack. He said: “I was taken to a room by my father and four brothers where they tied me to a bed and started taking out my eyes. Baqi told how his depraved dad used a spoon to blind him for life. He said: “My father used the back of a spoon to take out my first eye. I saw my eye dangling out of the socket. “He then used a knife to cut the veins. “When they removed my first eye, I requested them to leave me now but they didn’t listen to me at all and removed the other one as well. 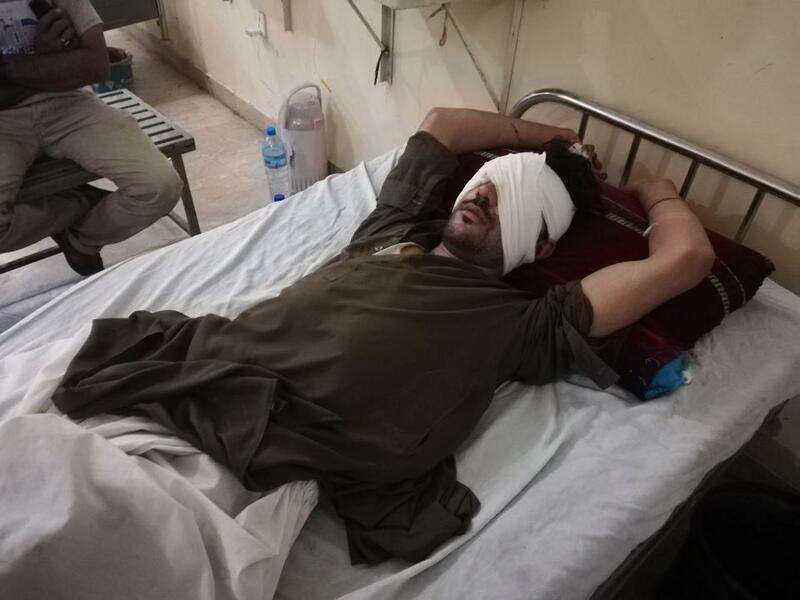 Abdul was rushed to a government-run hospital in Quetta by his other siblings, who were informed by neighbours about the disturbing assault. He was immediately referred to Karachi’s Jinnah Post Graduate Medical Centre. The brave lad’s father and two brothers have been arrested while police are still hunting his other two siblings.